Like every other town in the UK, Woking suffers from the devastating impact of addiction: alcohol, illegal drugs and prescription medicines are taking a tragic toll on the inhabitants of the town and its environs, with serious ramifications for policing and social care. The cost to individual addicts and their families, meanwhile, is immeasurable. Nevertheless, hope springs eternal: across the country there are now a good number of facilities treating addiction, staffed by dedicated and highly experienced professionals. 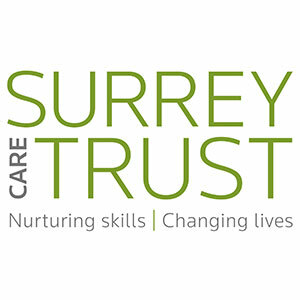 If you or someone you love is wrestling with addiction in or near Woking, that help could be at your disposal if you are prepared to reach out for it. Read on to discover how rehab could, quite literally, save your life. Rehab – “residential rehabilitation”, in full – is the name for both the treatment of addiction at a dedicated facility, and the facility itself; because of the prominence of rehab in the public eye (itself a result of the model’s superlative record in treating addiction in patients from all walks of life, including some very high-profile addicts) rehab has become almost synonymous with addiction treatment in general. At rehab – which is typically set in attractive and tranquil surroundings in which patients can focus wholly on their recovery – addicts benefit from a bilateral approach to treatment: rehab addresses both the immediate problem of physical dependency and the longer-term challenge of psychological addiction, and as a result is generally considered to be the most effective means of combating addiction, in terms of giving patients the greatest chance of achieving a permanent recovery. When dealing with addiction time is of the essence. Addiction is a dreadful illness which ruins lives and can end them prematurely: thousands of people die each year in the UK as a result either of substance abuse directly or of accidents or violent acts in which such abuse is a key factor. Every day that goes by in which someone suffers from addiction and its ramifications is another day in which they are at risk of such untimely death – or, dreadfully, of causing the untimely death of someone. Because of this, it is imperative to seek treatment as soon as possible – that is, as soon as an addict is prepared to admit to their addiction and to ask for help. Although the NHS offers various high-quality addiction treatment services, waiting lists can be very long – especially in areas of high demand such as Woking – and those waiting times, sadly, are too long for many addicts. If you or someone close to you is addicted to any substance of abuse, do not hesitate: reach out to an addiction specialist now on 0800 024 1455 to discuss some of the private options available to you. For those struggling under the burden of addiction, rehab is a life-changing experience. In the tranquil, safe, secure and confidential confines of rehab, addicts can concentrate on recovery away from the environment in which they have succumbed to substance abuse and addiction. The immediate pressures of physical dependency will be dealt with upon entering rehab as a patient undergoes a period of detox and withdrawal, assisted by highly trained medical personnel (and potentially by the appropriate medication designed to ameliorate the worst impact of withdrawal). Following detox, the patient will engage in therapy – both one-to-one and group – addressing the root causes of addiction and designed to provide defences against relapse. Throughout their stay, the patient will be provided with tailored dietary and fitness plans and will benefit from an array of other on-site resources. Upon leaving the facility they will receive a year’s free aftercare – because recovery is not accomplished simply by leaving rehab, but is an ongoing process. 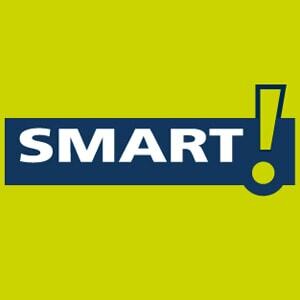 What Does Rehab Cost Near Woking? 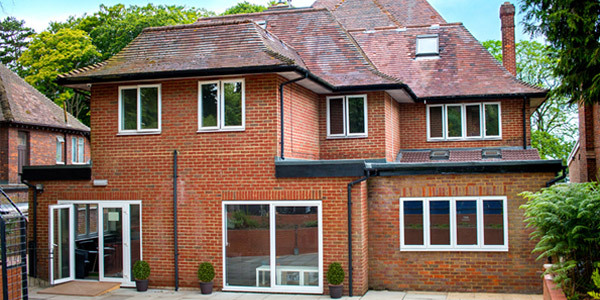 The cost of private rehab in or near Woking can vary significantly by treatment programme, and depending on which of a variety of optional extras are selected. As a rough guide, standard costs range from between £5,500 and £11,000 per month, though the cheapest rehab treatment can start from as little as £834 per week. For more details, call 0800 804 4755. 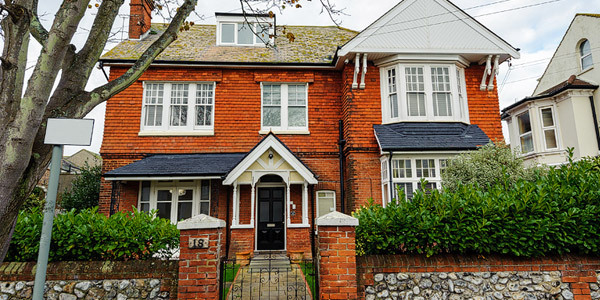 If you believe that private rehab is not an option for you for any reason, do not despair: various NHS and charity resources can be found in Woking and across Surrey which can help you combat your addiction. Consult your GP about which of these resources may be available to you and would be most appropriate for your specific situation. 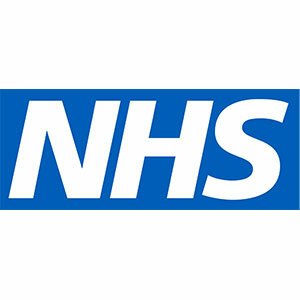 One clear advantage of NHS treatment is cost; NHS services are free at the point of delivery while, as noted above, private rehab does come at a cost which can be offputting for many people (though it should not be forgotten that this cost needs to be measured against the costs – financial and other – of not getting treatment and continuing to live with addiction; from that perspective rehab may be considered the best investment one will ever make). Another benefit the NHS can offer is geographical accessibility, providing services throughout the country while many rehabs are quite some distance from Woking, while the standard of NHS services is also high (though quality does vary from one trust the next and as noted previously waiting times can be very lengthy). 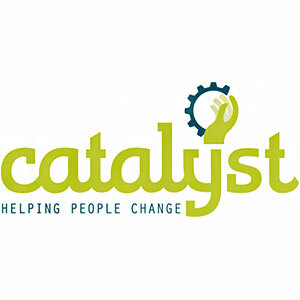 A number of organisations exist across the country to provide assistance to recovering addicts, and some of these operate a support group model. Support groups are groups of individuals who are themselves recovering addicts – some only recently free from addiction, while others may have been clean for many years – and who come together at regular meetings to give and take mutual support: sharing their stories of addiction, giving advice on how to resist relapse, showing solidarity and sympathy when group members are struggling, and providing the simple companionship which can mean so much in times of difficulty and loneliness. Support group attendees can come from all walks of life, brought together by their shared experience of addiction and recovery; typically, attendance at support groups is free and the only qualification for participation is a commitment to leading a life free of substance abuse. 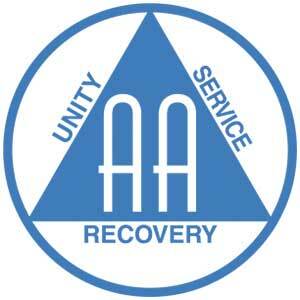 The most famous support group organisation, and the one on which most others are modelled, is Alcoholics Anonymous (AA) which was founded in 1935 and runs on a 12-step programme of personal and spiritual development, with one of the steps being a recognition that a higher power – such as God – can assist with an alcoholic’s recovery. Narcotics Anonymous (NA), founded in 1953 and based directly upon the AA model, is the second-largest support group organisation worldwide and caters to recovering drug addicts specifically. In a similar vein, but supporting those recovering from addictions to specific substances, are Cocaine Anonymous (CA), Heroin Anonymous (HA), Marijuana Anonymous (MA) and Crystal Meth Anonymous (CMA), all of which operate 12-step programmes. 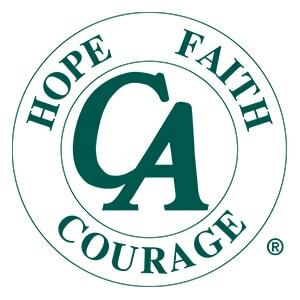 There are also support groups such as Al-Anon and Nar-Anon assisting the families and friends of addicts which typically hold meetings alongside those for the addicts themselves. Private addiction counsellors are similar to regular psychotherapists (though obviously with a more specific focus) in that they can be seen by private appointment on an ongoing – usually weekly – basis and offer a broad variety of different therapy models. 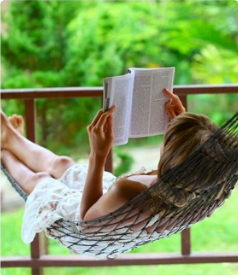 Private counsellors can be found throughout the country and usually charge per appointment. 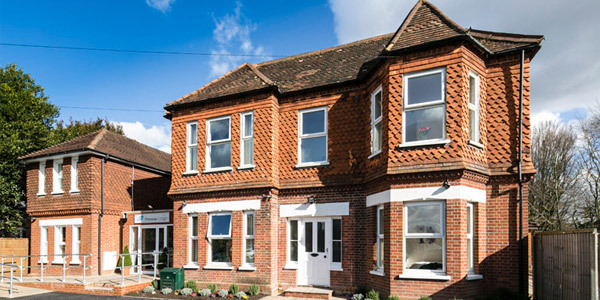 Primrose Lodge is a unique rehab clinic located in the historic town of Guildford, Surrey. 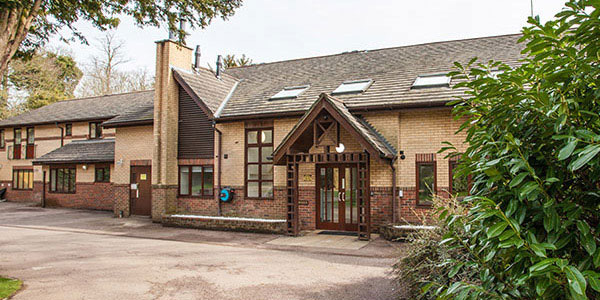 Boasting a private gymnasium, purpose-built treatment rooms and en suite bedrooms, this attractive, spacious building is the perfect getaway for those battling addiction, while Primrose Lodge’s highly experienced staff are on hand 24/7 to ensure patients’ safety and comfort. 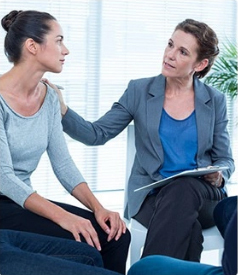 Integrated treatment programmes designed to address the root causes of addiction are provided in a tranquil and confidential environment in which patients can focus wholly upon their recovery. 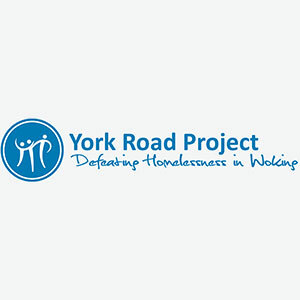 To get to Worplesdon from Woking, take Goldsworth Road to Triggs Lane and thence to the A320; follow that road to Prey Heath Road, Burdenshott Road, Goose Rye Road and The Avenue before turning left onto Worplesdon Road/A322.